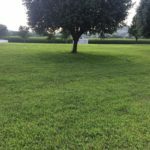 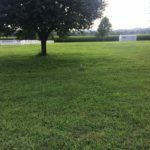 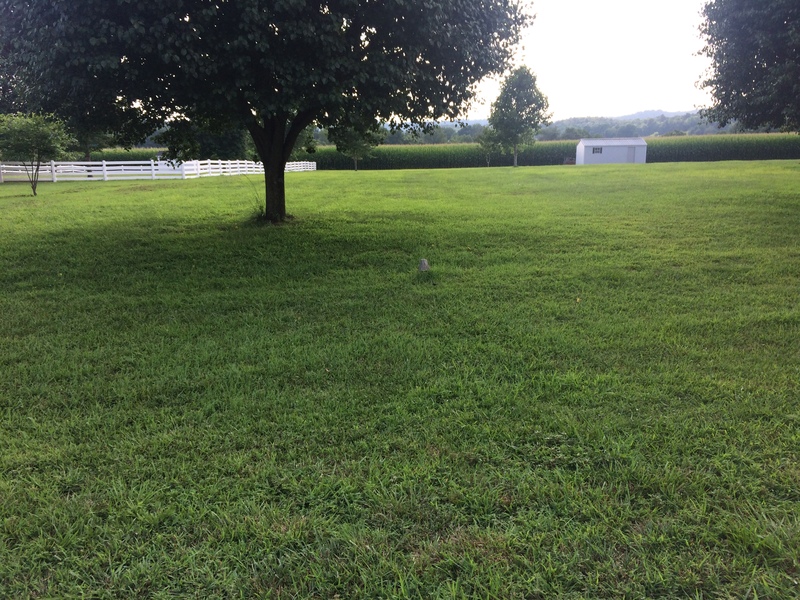 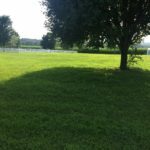 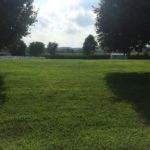 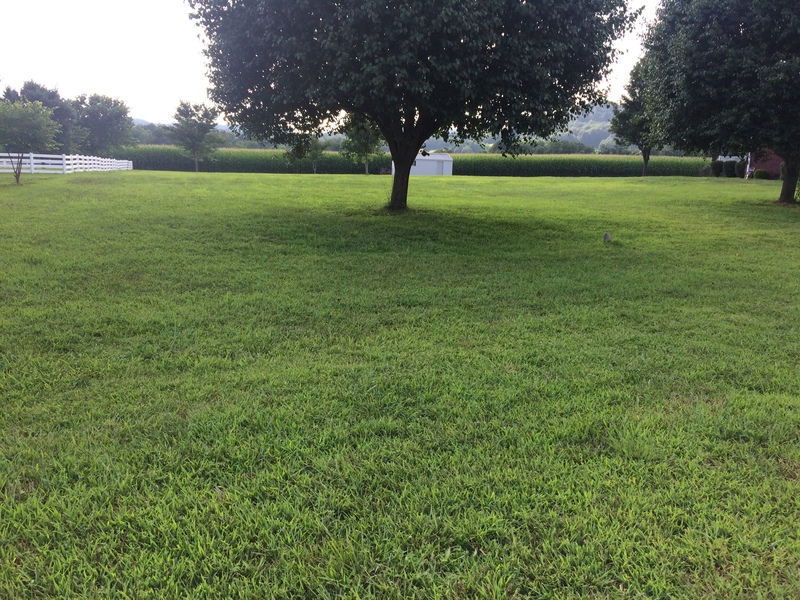 Building lot located on Joe Buckman Lane in Indian Lick Valley Subdivision. 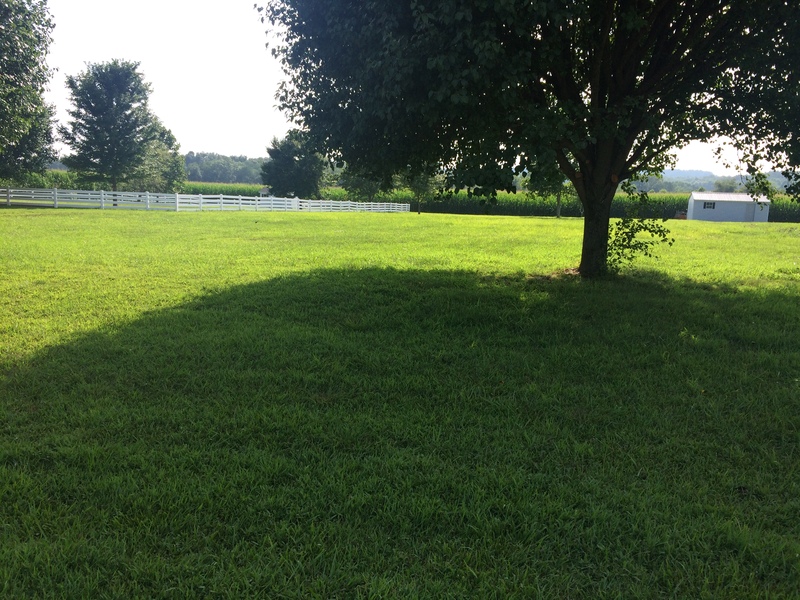 Lot is .714 of an acre m/l and backs up to the beautiful Calvary countryside. 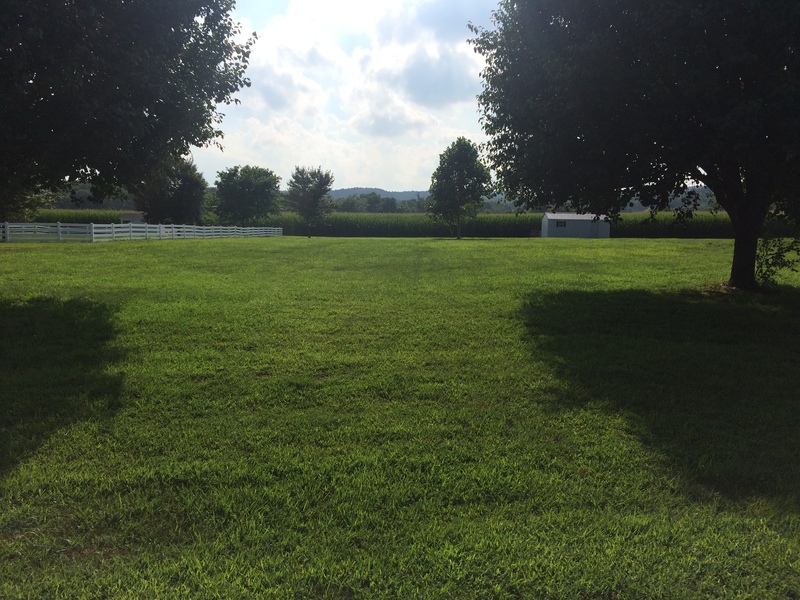 Brick us your plans and we will have you dream home built on this lot. 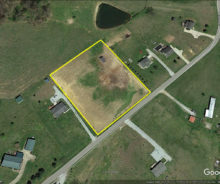 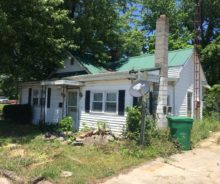 Call Chuck at 270-402-1172 before this lot is gone.